The Department is pleased to release its Strategic Plan 2018-2021 which outlines the agency’s direction for the next three years. Details of the Strategic Plan are presented in detail (15.0 mb) or summary (6.1 mb). The 10 Year Infrastructure Plan. 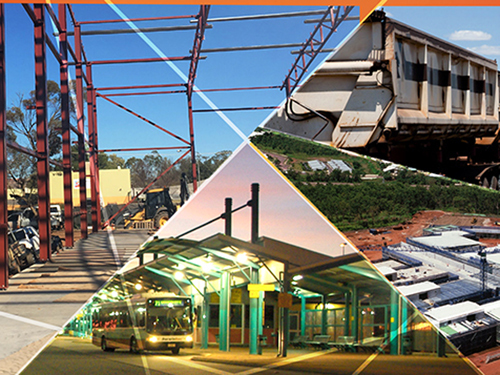 Our Vision is to drive the sustainable, economic and social advancement of the Territory through strategic land use and transport planning, infrastructure investment, building regulation and effective logistic supply chains. Contemporary Organisation – Create an organisation with the values, capacity and capability to deliver effective services. Strategy (15.0 mb) and a summary (6.1 mb) can be downloaded from dipl.nt.gov.au.